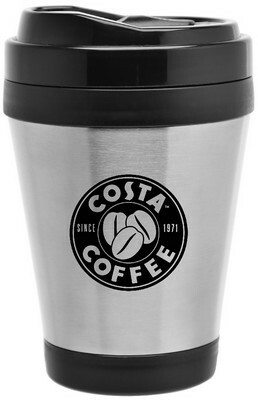 Our 12 ounce Perfect Perk coffee tumbler with slide lid is double walled with a stainless steel exterior. 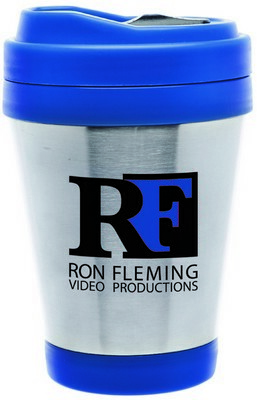 Meet the needs of your clients and staff with the 12 oz. 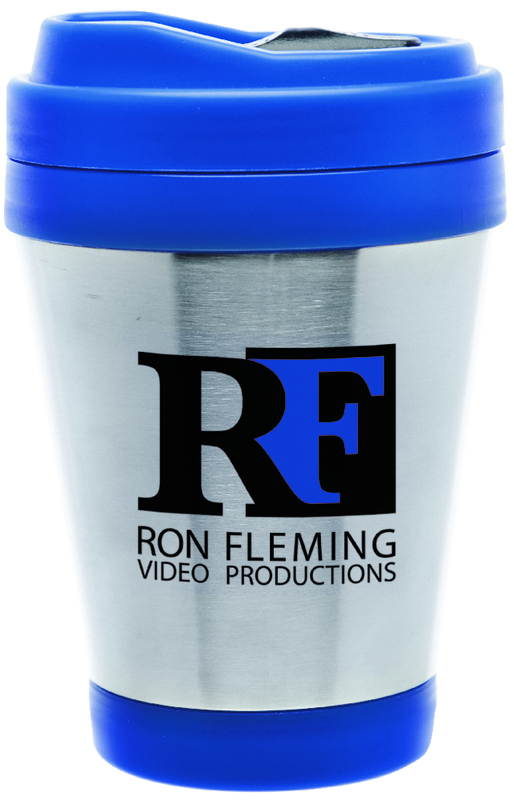 Perfect Perk Coffee Tumbler with Slide Lid. The double walled tumbler features a stainless steel exterior with a stain resistant plastic liner and twist on-slide open lid. 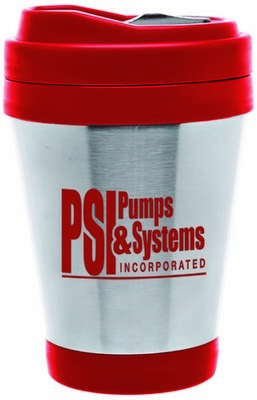 Emblazon your company’s logo and message on the cup to make the best first impression for your brand. Give away this gift at corporate and community events, beverage promotions, and more to make your brand a cut above the rest of the competition.